Amateur starlet Michael Conlan has his fourth fight of 2018 this Saturday, and he makes a Las Vegas debut on the undercard of the WBA Middleweight title clash between Ryota Murata and Rob Brant at The Park Theatre. 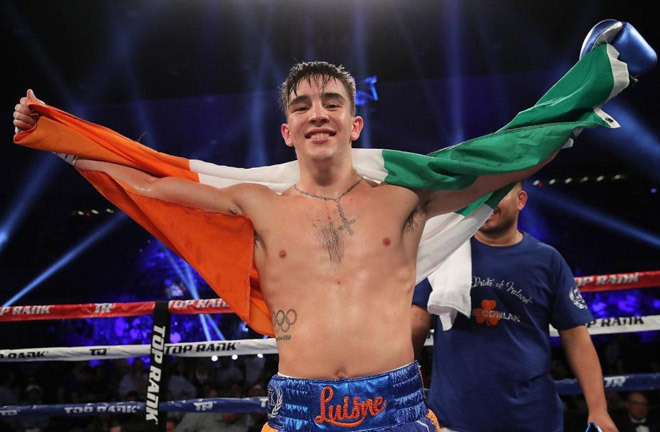 26 year old Featherweight Conlan has a huge fan base, and has already packed out Madison Square Garden in New York with his fervent Irish following, and he is only eight fights into his fledgling career. His opponent this weekend is Italian, Nicola Cipolletta. 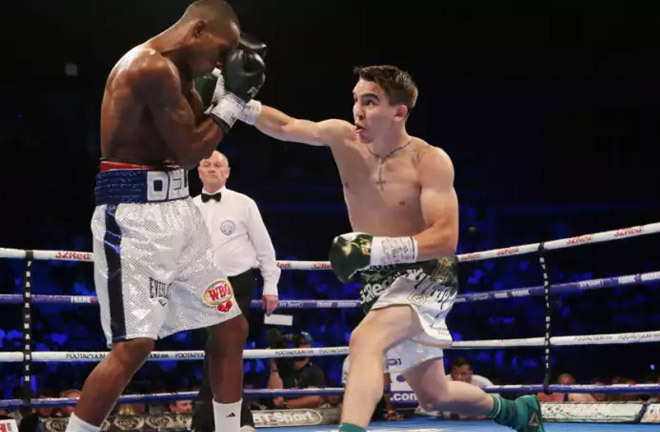 The 30 year old Naples man holds a modest 14-6-2 record, with only four knockouts on his ledger, so all the signs point to a comfortable nights work for Conlan. 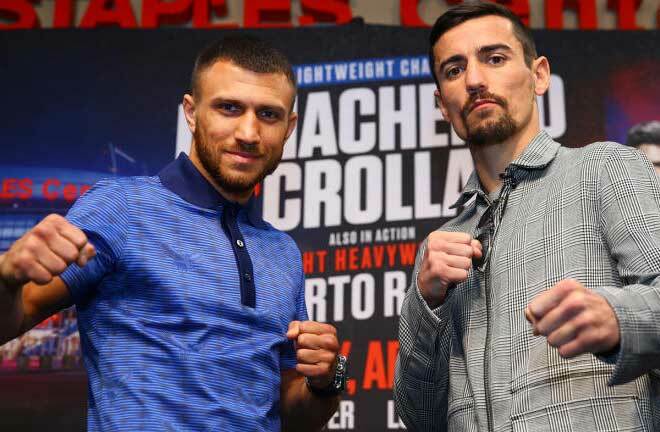 Cipolletta is a limited fighter, and light punching, so looks tailor made for the Irishman to impress. 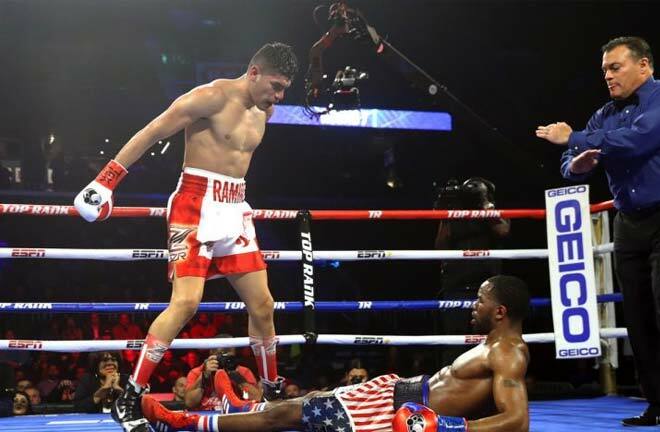 Conlan’s paymasters, Top Rank, will be keen to push Conlan on towards the World Title scene in 2019, even though it is only just over a year after his debut at a raucous Madison Square Garden on St Patrick’s Day 2017, stopping Tim Ibarra in three rounds that night. He has since boxed in the iconic New York venue a further three times, and also on the huge Manny Pacquiao v Trevor Horn event in Australia in the summer of the same year. In his last outing, he was taken the distance in a homecoming match against tricky Brazilian, Adeilson Dos Santos, in front of an adoring Belfast crowd over eight rounds. 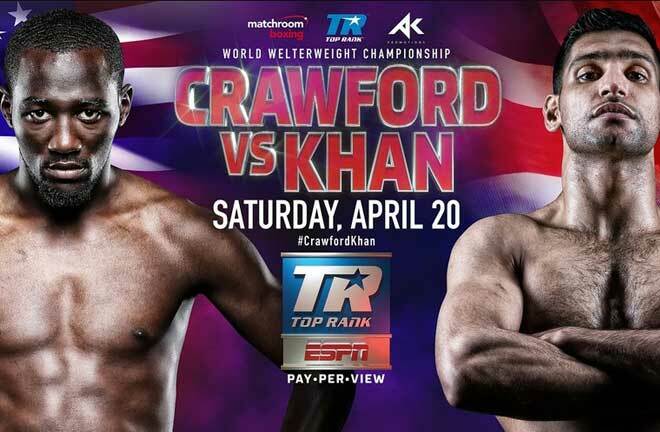 An interesting sub plot to this Las Vegas card, is the appearance of the man that caused Conlan to turn professional. Vladimir Nikitin controversially defeated Conlan at the 2016 Olympic Games in Rio, causing Conlan to let rip a tirade of abuse at alleged corruption within the amateur code. It also cost him a medal that he was expected to win. Disgusted with a loss in a fight he clearly won, Conlan vowed never to return to the amateur side of the sport, and turned professional. Nikitin won Bronze, but couldn’t continue in the tournament due to the damage he had received at the hands of Conlan. 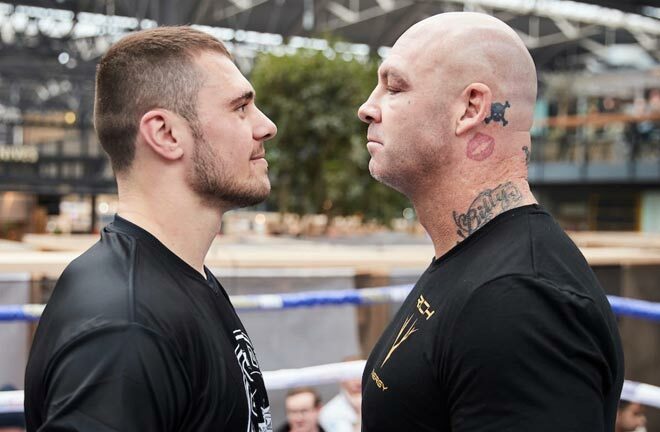 A rematch between the pair has been rumoured down the line. Nikitin made a low key debut back in July, with a six round points win against Edward Kakembo in Kissimmee. 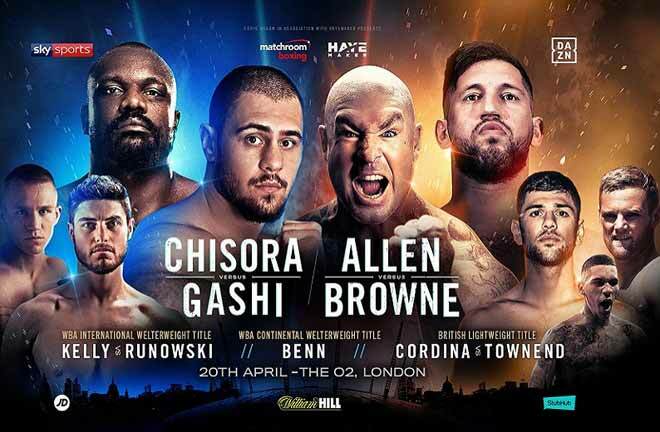 It’s all set up in Sin City for Conlan to steal the show, and this should set up an assault at Title level in earnest. Conlan has been taken the distance in three of his last four fights, but I expect him to dazzle, and overwhelm the Italian, and earn a stoppage win.